A vineyard on top of a valley: Is there even a better way for your guests to enjoy a glass of wine? 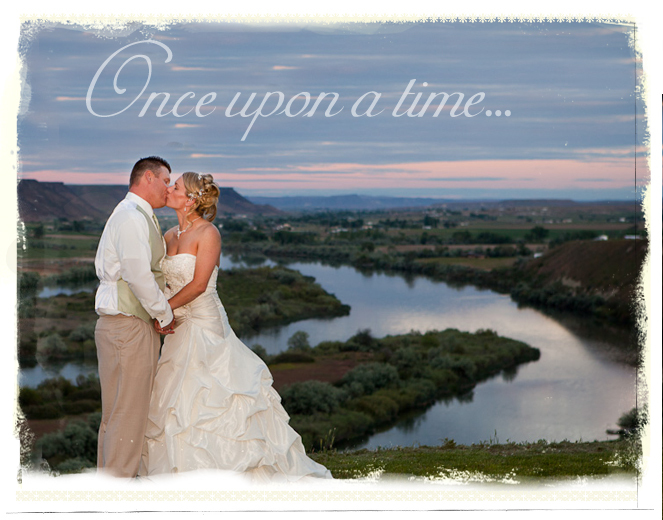 Picturesque settings are at every turn, and with over two acres of flowers and manicured grass, over 150 matured trees, and a vineyard, you are sure to be in awe (and get beautiful photos to last a lifetime). Fox Canyon Vineyard has a spectacular view of the valley and the river below (one of the benefits of being situated on a 200 foot cliff). 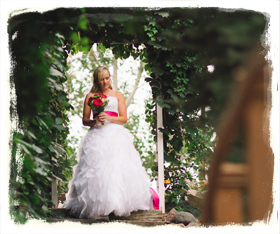 If that’s not enough nature to surround your wedding, that’s okay, the venue site also has a waterfall, rock garden, vineyard and century old cottonwood trees, allowing you to be one with nature.